Couple of days ago, Ravindra Jadeja’s wife Riva Solanki was physically assaulted by a police constable. A few days ago, Ravindra Jadeja’s wife met with an accident and her car hit the bike of a cop followed by which she was assaulted by a police constable. 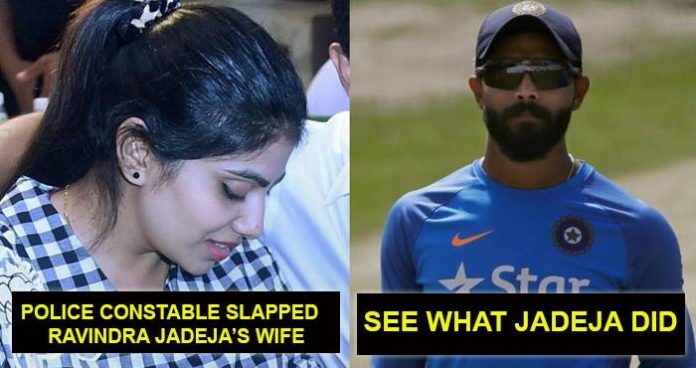 The police officer got down from his bike and physically assaulted the wife of India’s all-rounder player, Ravindra Jadeja. The police constable pulled Riva’s hair and slapped her twice on her face and also smashed her face on the windshield. After the incident, Riva Solanki was rushed to the hospital where Jamnagar’s Superintendent took her statement. The Superintendent of Police, Pradeep Sejul, confirmed that “the constable is suspended and the departmental action is initiated”. Every day may not be good but there is something good in every day. #fighters #rajputboy???? When this incident happened, Ravindra Jadeja was in Mumbai preparing for the Qualifiers 1 of Playoffs against Sunrisers Hyderabad. 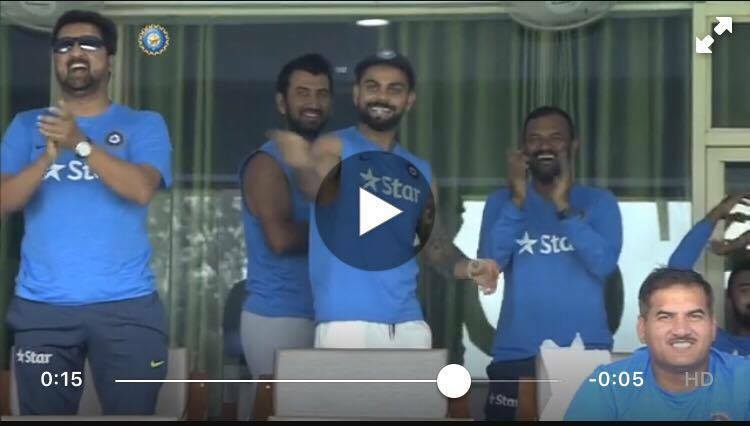 However, Ravindra Jadeja had a conversation with the Superintendent of Police, Pradeep Sejul. 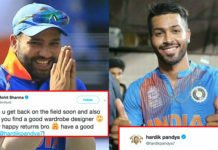 The Superintendent also mentioned that Ravindra Jadeja did not pressurized him or any other Police official to take action against the Police officer. All set !! #playoffs #roaring #rajputboy???? “it does not matter. 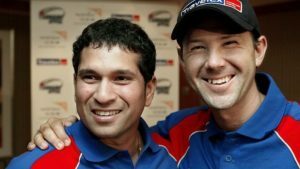 There has been no defence from him so far…He got agitated after the incident”.